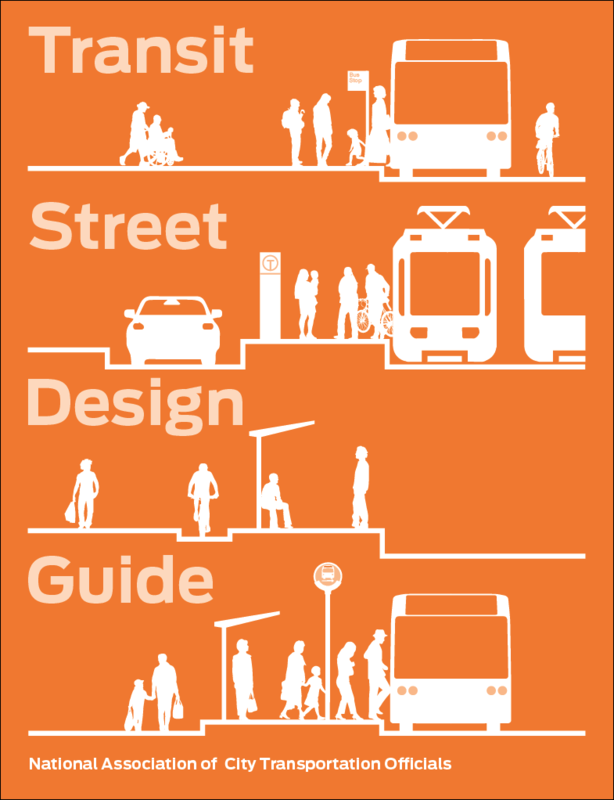 At the outset of any redesign project, the project team sets forth key criteria governing the street design. These “design control” parameters critically shape decision making. 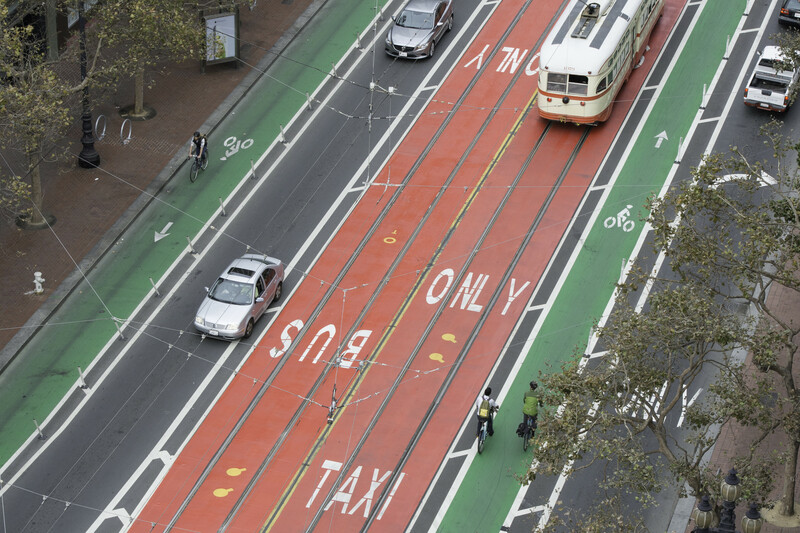 Enhancing transit function requires a proactive design approach­—the complete assemblage of the street drives how users perceive their environment, and determines street capacity. While transit vehicles present geometric challenges, “over-designing” transit facilities limits the ability to balance multiple modes and provide a safe and vibrant street. Transit design controls, like all street design controls, should always be driven by the targeted outcome and the unique issues and opportunities to increase the character and efficiency of the street. While transit goals and street design strategies should not solely cater to pre-determined transit vehicle types, transit vehicle selection directly affects street design decisions and constraints. 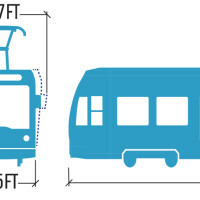 Use transit design vehicles to accommodate comfortable and safe design speed. 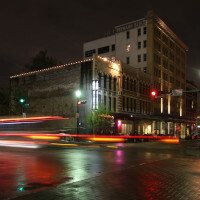 Street users and vehicles occupy different amounts of space depending on their size and speed. 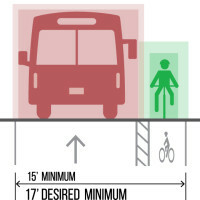 Lane design should accommodate transit vehicles at a speed that is safe within the overall street context, supporting consistent and reliable operations. An active approach to design speed uses speed as an output affected by geometric design rather than an input alone. Setting a target speed for transit and general motorized traffic can proactively create a safe walking and riding environment.